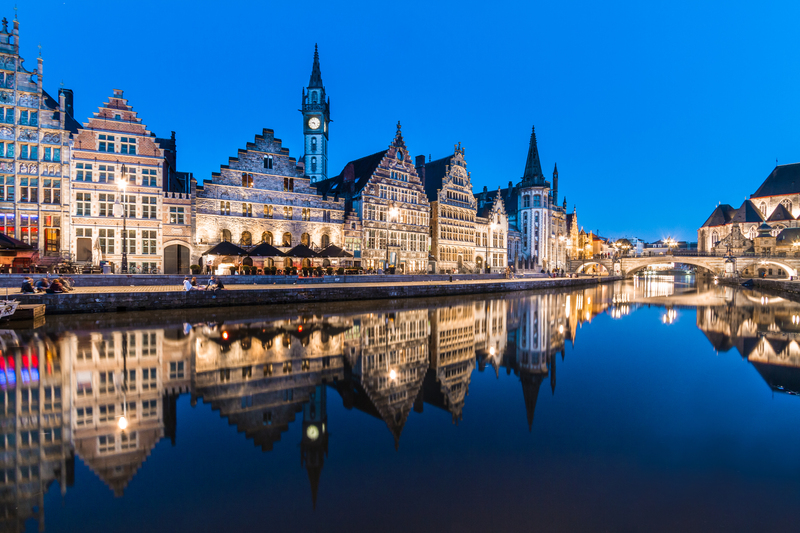 A guided visit to three different Telecentres in Ghent only for pre-booked delegates. Digipolis coordinates a network of 75 Telecentres in Ghent, called ‘Digital Talent Points’ where people can use computers and internet, get individual ICT help or follow courses on digital themes. What are the future trends for jobs and skills? How will modes of employment change? How will mobility, freelancing, micro-contracts, retail chain failures and industry transformation change in the future? How can we better predict these trends and changes and develop support packages that will boost inclusion, employability and productivity? What are the new technologies that will empower people? Which ones will need support? What will be the required future skills and attitudes? How will working practices change? What role can industry and government play in helping organisations be more adaptable to future changes? How do countries and regions plan for the ‘4th industrial revolution’? Gives network leaders practical models they can use immediately in their work; introduce new methodologies. Continuing the topics raised in future trendspotting, how can telecentres best support people with evolving technology and future working practices? How might future recruitment processes change the support that job seekers will need? What role can industry and government play in helping support organisations be more adaptable to future changes? Handelsbeurs, Kouter 29, Ghent. Or walk to Fair at 12:30 from NH Belfort Hotel lobby. Have you ever dreamed of living in a world, in which everyone can embrace cutting-edge digital innovations? Your dreams can become reality at the Ghent Digital Fair! Before it opens to the public, TEAC16 participants are invited on an exclusive tour to discover all the wonders that our digital future holds. You will have a unique chance to meet with brilliant minds and try out new technologies, from drones and virtual reality to 3D printing. Oh yes, it’s time to dream big!